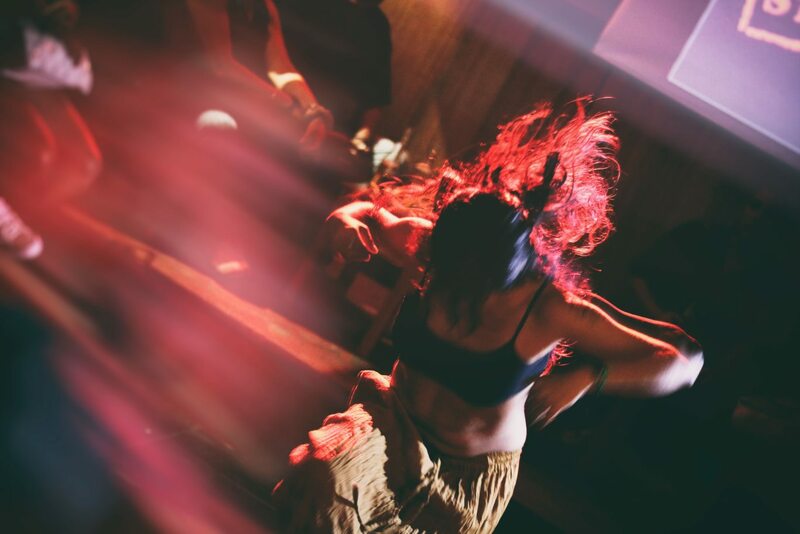 When Susan Alvan starts dancing, barefoot and beaming, it’s like a hundred years of Afro-Peruvian culture has been unleashed in Tarapoto. Cowbells chase the cajón, guitars race around the rhythm, feet and hands and hips and hair let loose in a joyous, fiery, energetic display. In case you don’t already know, Afro-Peruvian culture was born back in the dark days of slavery, when slaves, mainly from Western Africa, were brought to colonial Peru. The first African slaves arrived in 1521, as possessions of the Spanish conquistadors. They were forced to build roads and bridges, to work the mines and plantations. Some were servants, others were bodyguards, and some accompanied the conquistadors in the conquest of Cusco and the Inca Empire. In 1856, when Peruvian President Ramón Castilla abolished slavery in the country, most Afro-Peruvians were located along the coast of Peru, where they had labored on sugarcane and rice plantations on the north coast, and vineyards and cotton fields on the south. Today, Afro-Peruvian culture is associated with coastal Peru, particularly in cities like Lima, Callao, Chincha, Ica and Cañete. Tarapoto, therefore, isn’t the kind of place you’d expect to see much Afro-Peruvian dance. 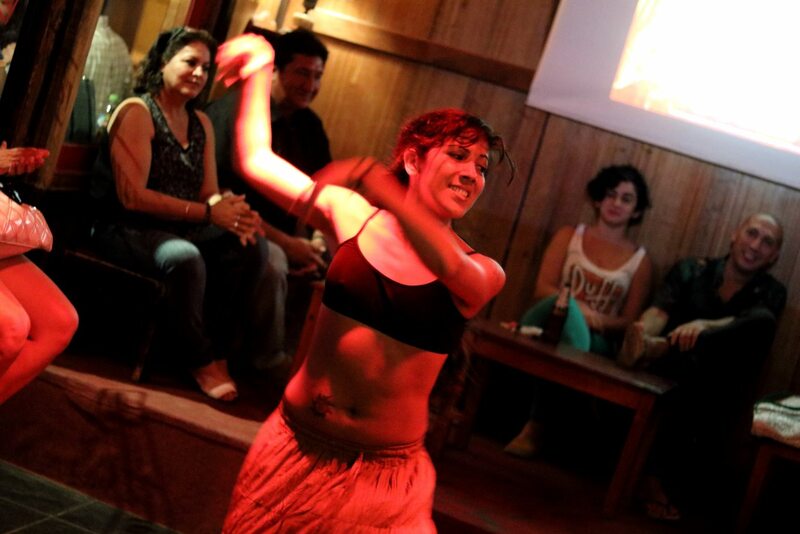 And the idea of learning the various danzas afroperuanas here seems even less likely…. …And that’s were Susan comes in. I’ve known Susan for years, and all that time she’s been teaching people Afro-Peruvian dance (as well as doing massages, reiki, reflexology, tarot readings and various other things I know nothing about). 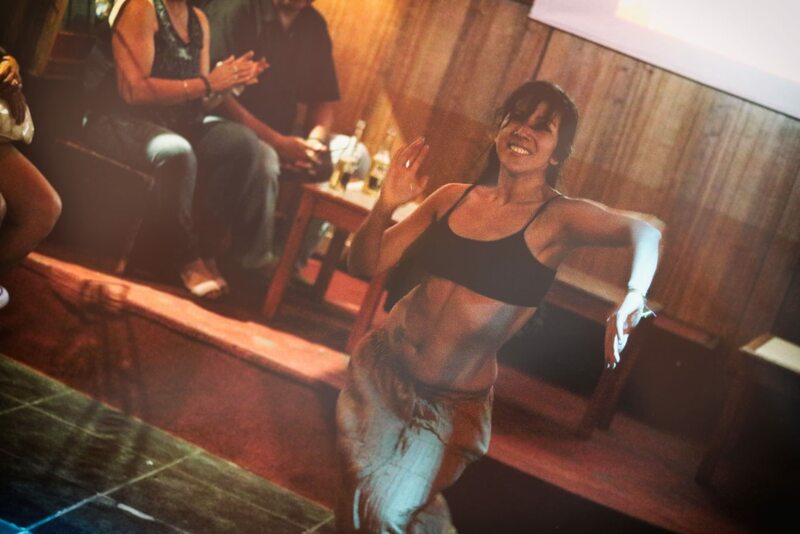 So if you want to learn how to dance Afro-Peruvian-style, don’t hesitate to get in contact with Susan. Give her a call on 977 275 493 or send her an email at suealvan@hotmail.com. 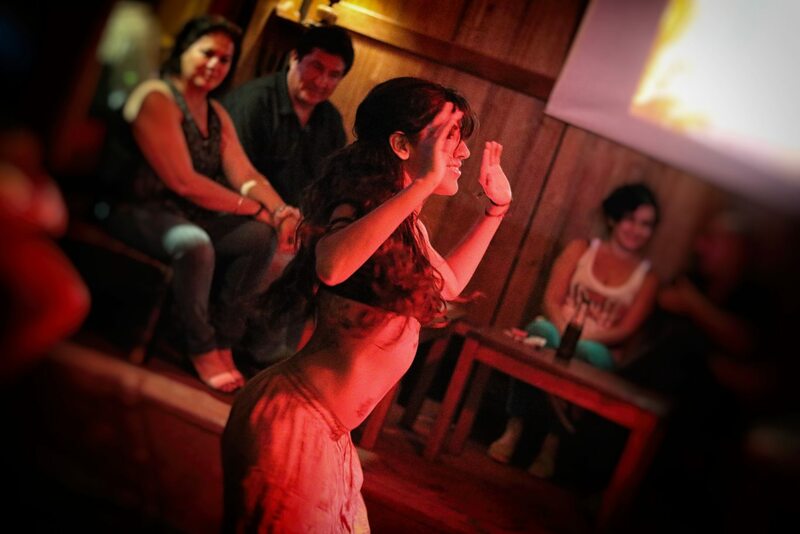 And also keep an eye out for more of her dance performances in Tarapoto, hopefully including one at Huascar Bar in the not too distant future. All photos in this post are © Tony Dunnell.